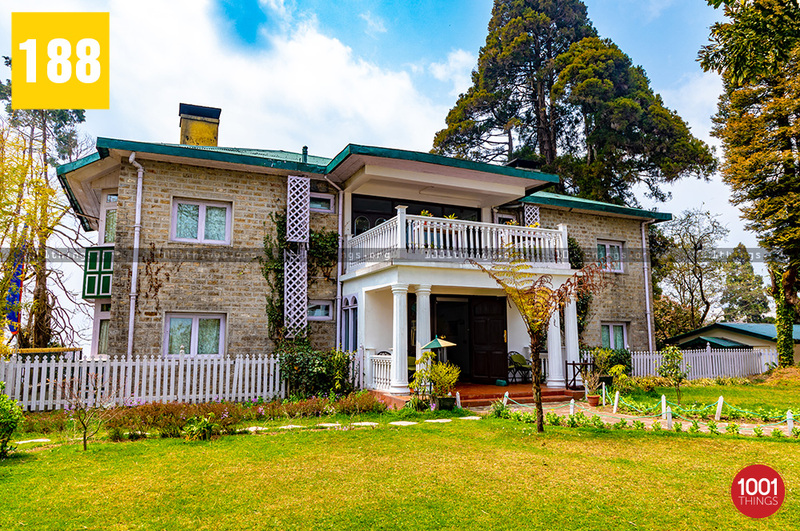 Windamere Heritage Hotel is the prime “Heritage House of the Himalayas”. 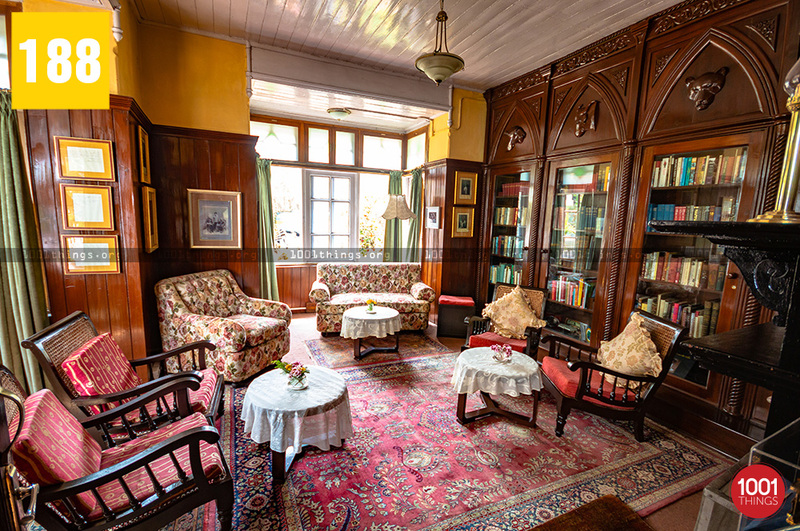 It was established in the 19th Century as a comfortable boarding house for bachelor English and Scottish tea planters. It was just before the outbreak of World War II, the property was converted to a luxury hotel. 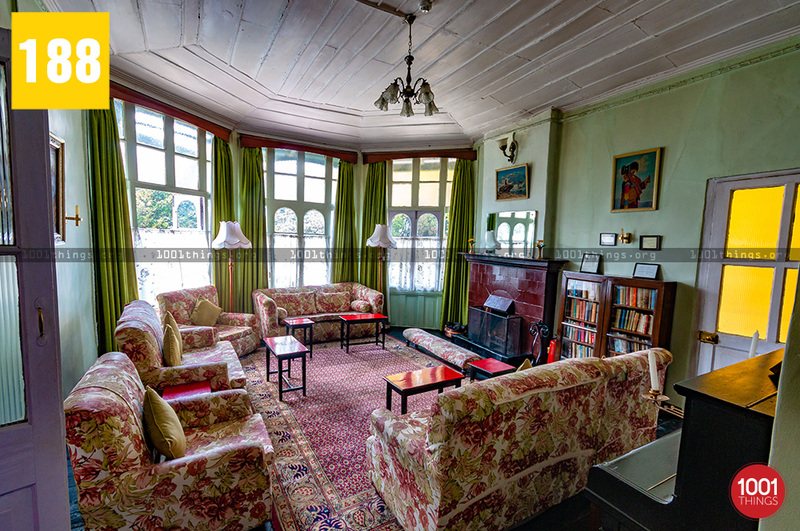 The Heritage property is located on Observatory Hill, a landmark and a tourist attraction in Darjeeling. 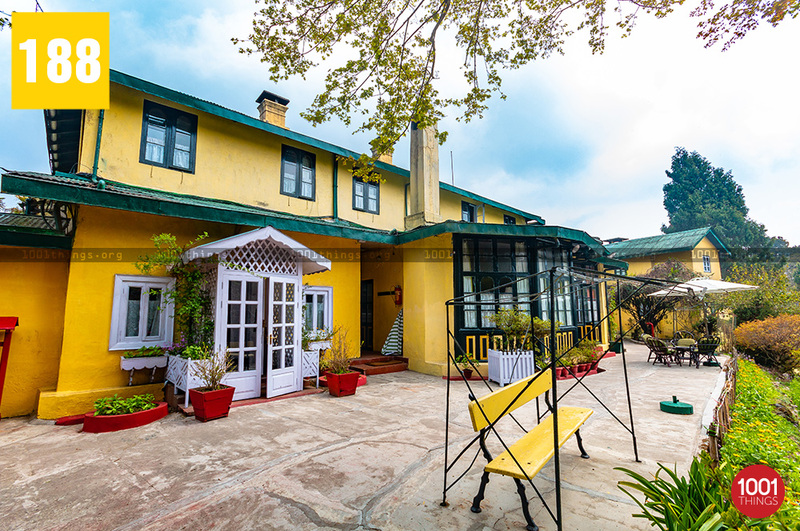 It rightly called as “One of the three Jewels of the Raj” by a celebrated travel writer of The Windamere Hotel. 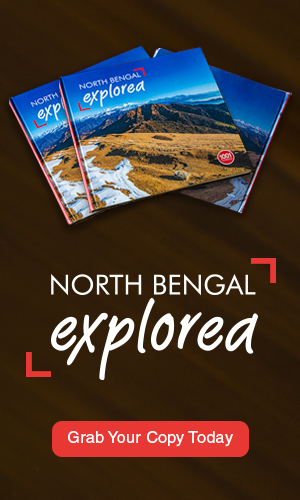 Today, it is well recognized to seasoned travelers across the world. 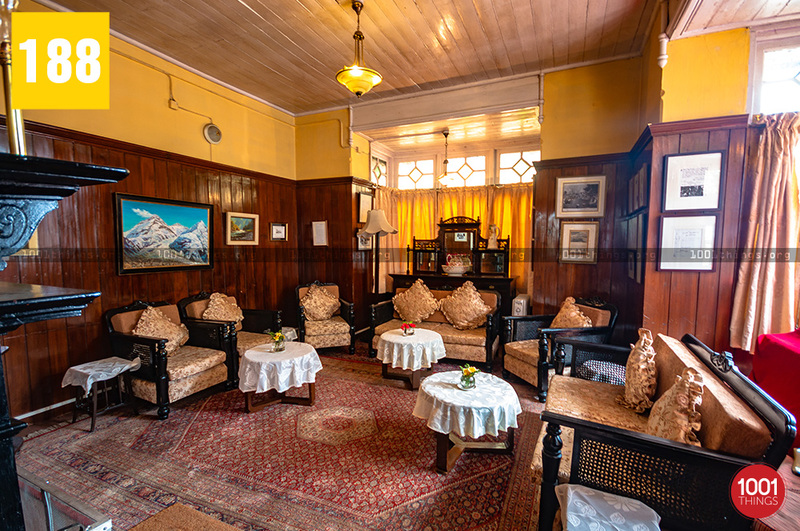 Windamere Heritage Hotel is well recognized for its unparalleled colonial charm and aura. The heritage property has been the headline for many leading stories in the global media. The Hotel received a coveted award for its excellence as a Heritage Hotel of India. During the first National Awards Ceremony, Prime Minister honored the hotel with a prestigious honor for outstanding hotels in India. The property has spacious well-tended grounds with lots of pleasant seating areas. Windamere is particularly a great place to celebrate Christmas and New Year Eve. It is during this season a universal group checks in for merry-making activities. The property offers free WiFi throughout the property. It has free private parking facilities on the premises. 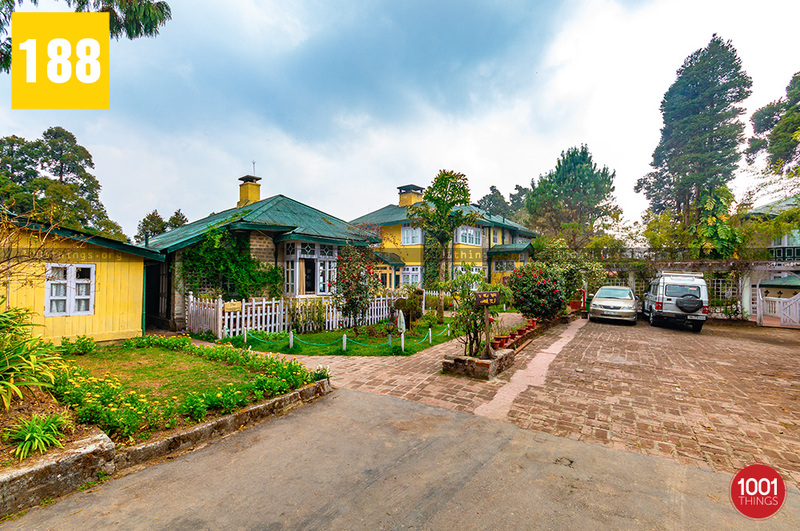 The Windamere Hotel extends luxurious accommodation facilities in Darjeeling. Each area is tastefully furnished and reflects the colonial touch. Each room has seating space with sofa and cable TV. Each room has private bathrooms attached. The hotel owns a well manicured and lush green garden. Each room overlooks the beautiful gardens. The property has banqueting space and well-equipped conference space. The Hotel has onsite dining facilities. The guests can relish the lip-smacking Indian and Continental cuisines. Some delicacies from the British Raj are also available. Such as Roly-Poly Pudding, cheese & onion pie, porridge is authentically prepared as it was during the Raj. Dinners are made amazing with candle-lit tables and soft music in the backdrop. The Windamere Bar at the Hotel has been serving the beverages since 1939.Today, Windamere Hotel stands as one of the charming getaway to the travelers. 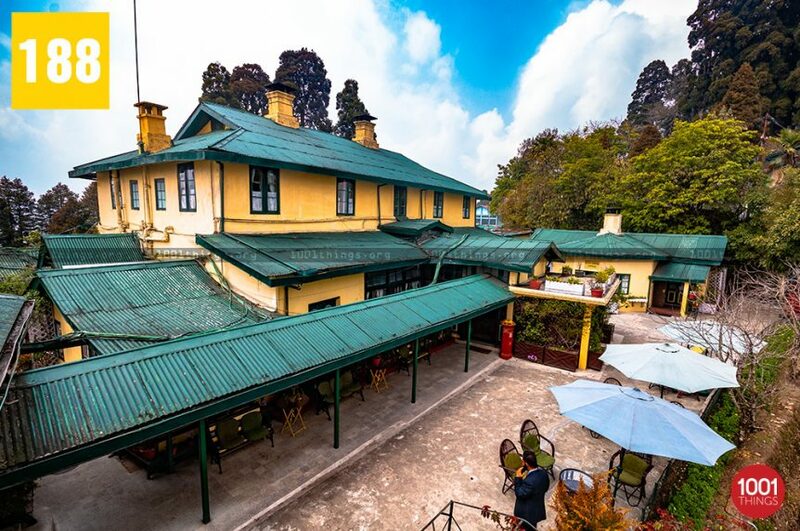 The sprawling relic of the Raj is the Darjeeling’s most nostalgic spot. The luxurious rooms, fireplaces and hot-water bottles present exactly the right degree of comfort and appeal. The lovely Ada Villa, with the tea rooms and bar, reminds of the era gone by.